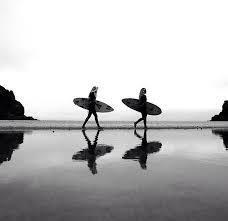 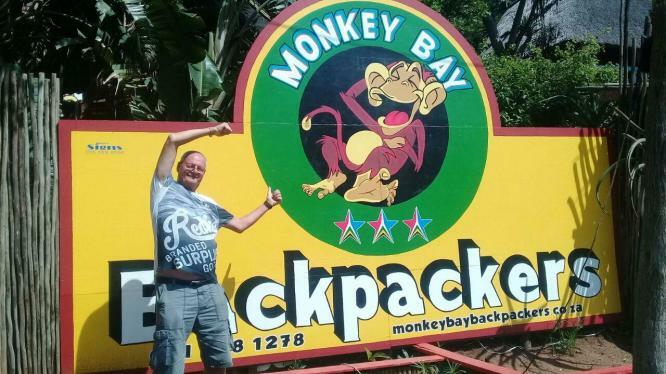 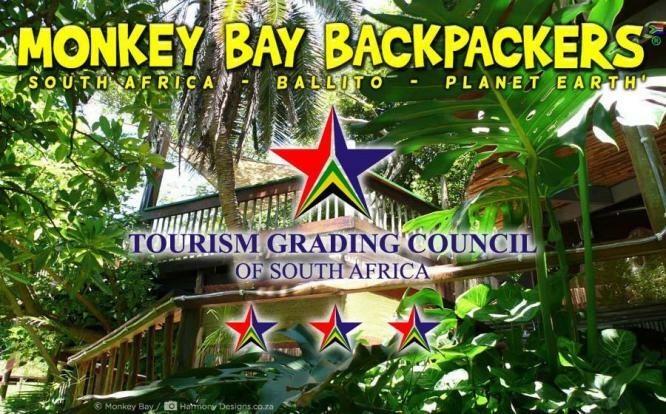 Monkey Bay Backpackers only 15 minutes drive from King sharka air port. 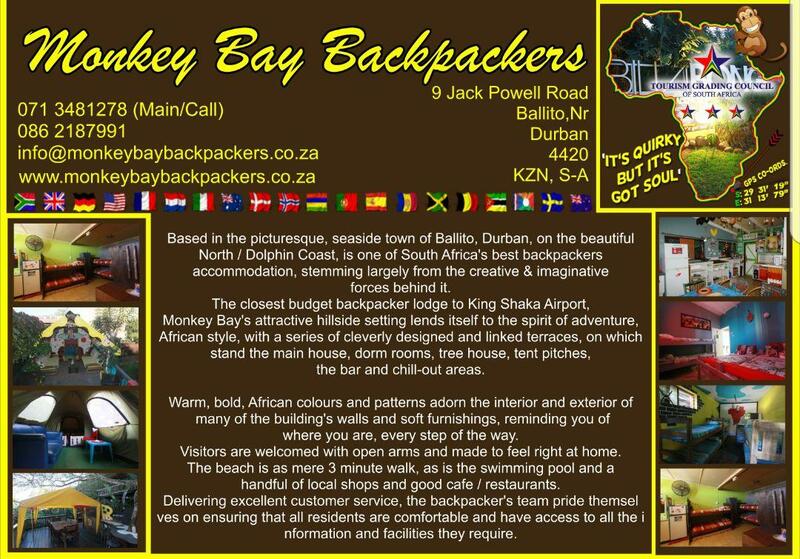 There is the Bolavard shoping center across the road and we are 1 munites walk from the famous willards beach . 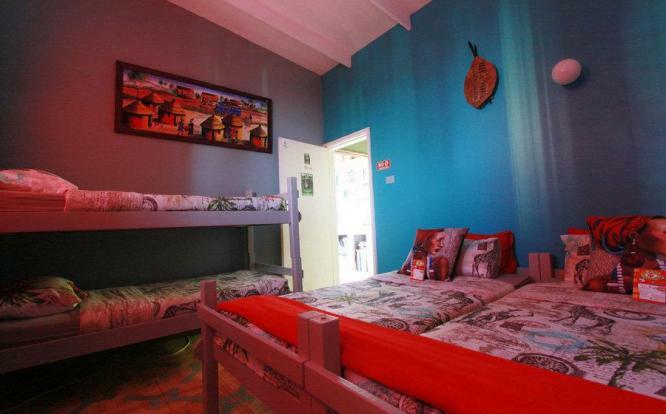 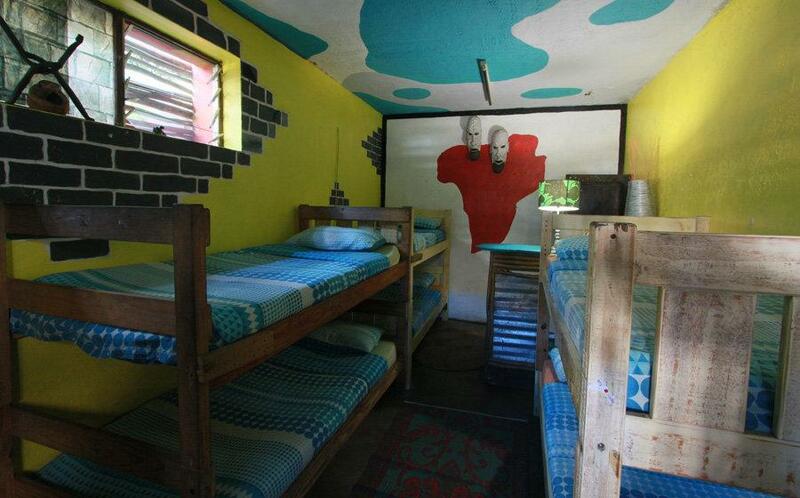 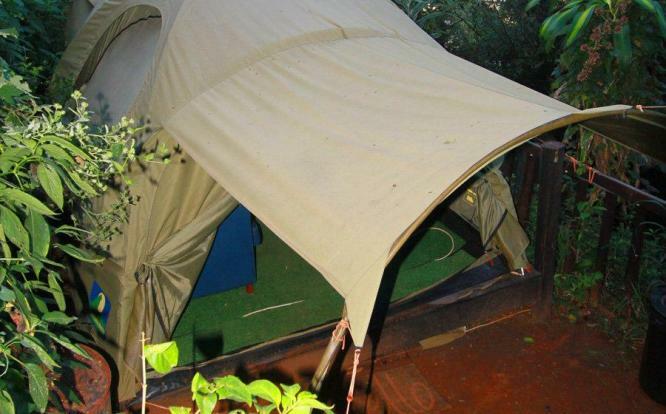 We have lots of diffrent types of accommodation like camping , tented units , dorm rooms ,family rooms and private rooms . There is lots to do in and around Ballito like mountain bike rides and pain ball , zipe line at hollow trails or shark dives and sani pass or zulu tours with rudi from bus buck tours or simple rent a surf board and surf or go on a microlight. 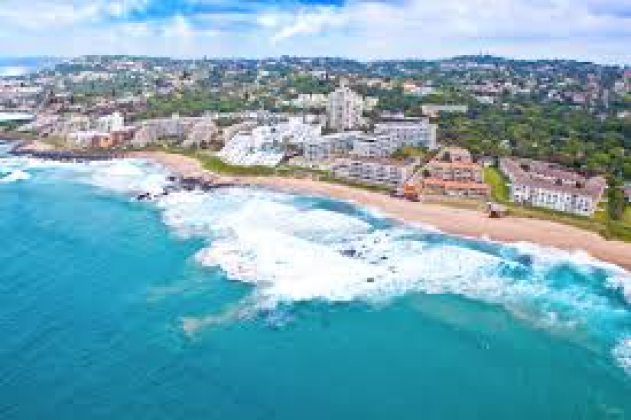 There is lots of tible pools in Ballito where you can go and injoy the day . At monkey bay we have lots of relaxing chilled out areas if you just want to chill out .